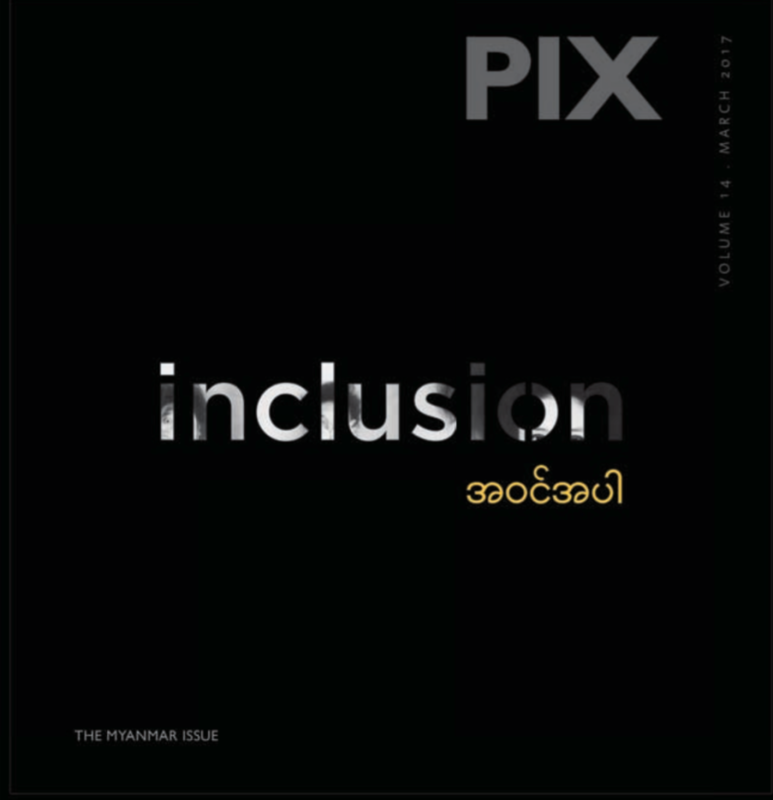 In April 2016, PIX published a special edition on photography from Nepal. 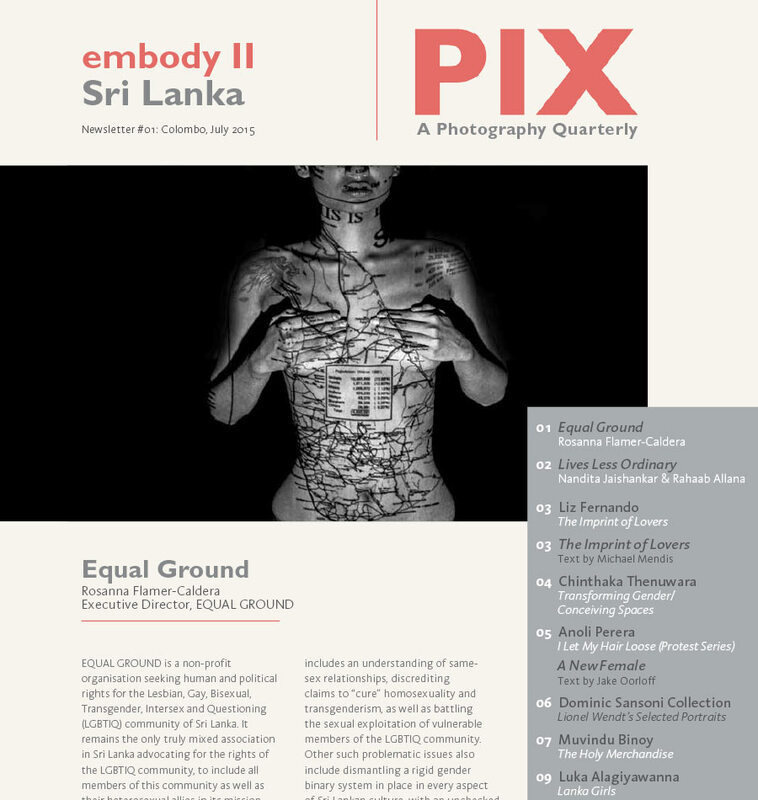 Our call for submissions came in the wake of the devastating earthquake of 2015, which was followed soon after by border agitations and blockades that led to massive economic and humanitarian crises, as well as amendments to the constitution associated with social justice in January this year, which were then rejected by minority groups, including the Madhesis. 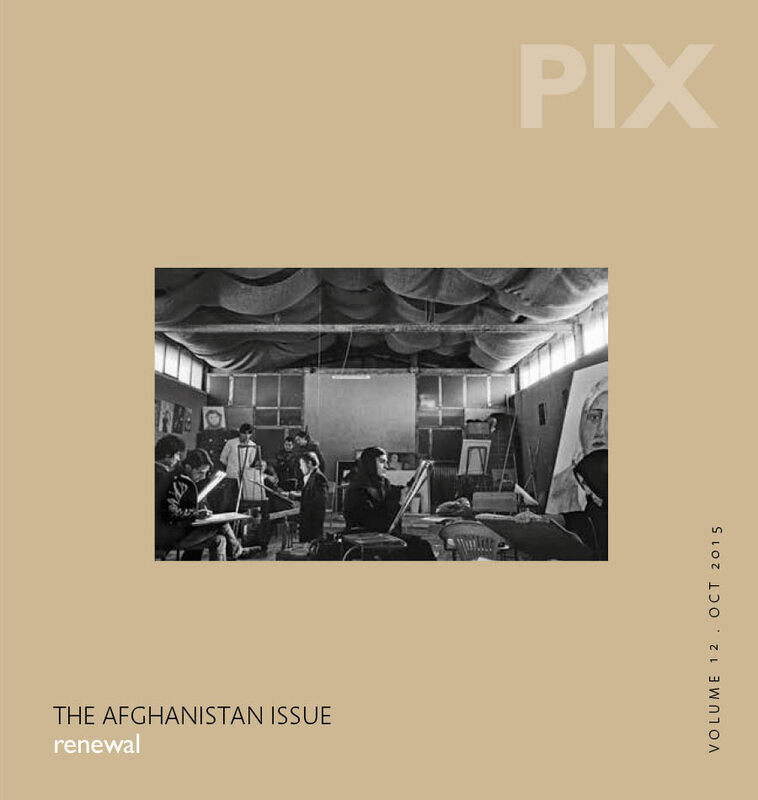 Consequently, a majority of the work we received cited socio-political issues – a journalistic sense of narrative building, which welded the many voices that responded to recent events through personal commentary. 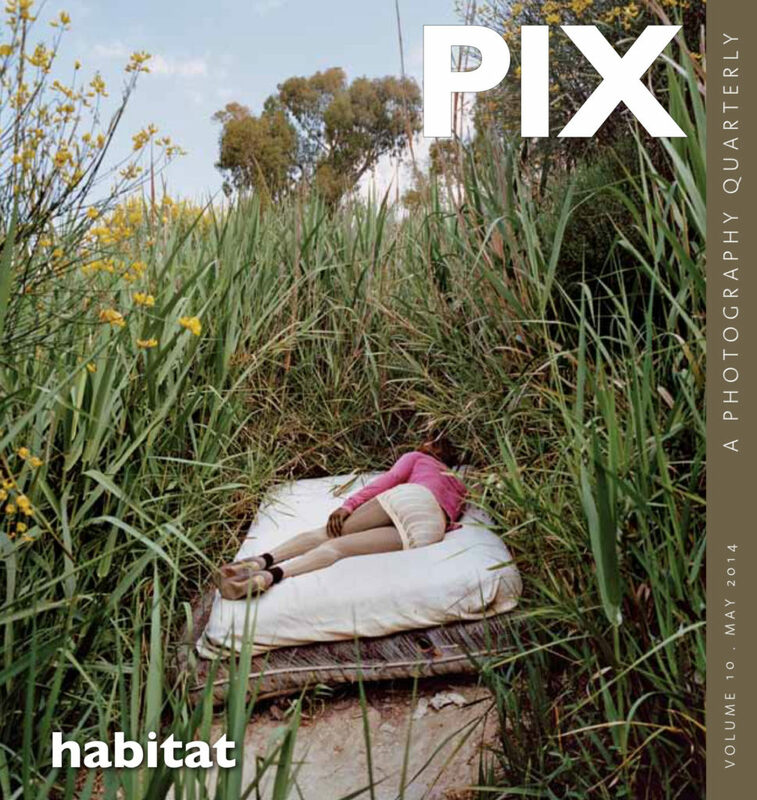 In contrast, this Newsletter tracks the thematic, scope, not only through traction generated in social media, but a visual arts practice within photography, investigating a conceptual space which uses the medium as a tool to explore history, autobiography and subjectivity. 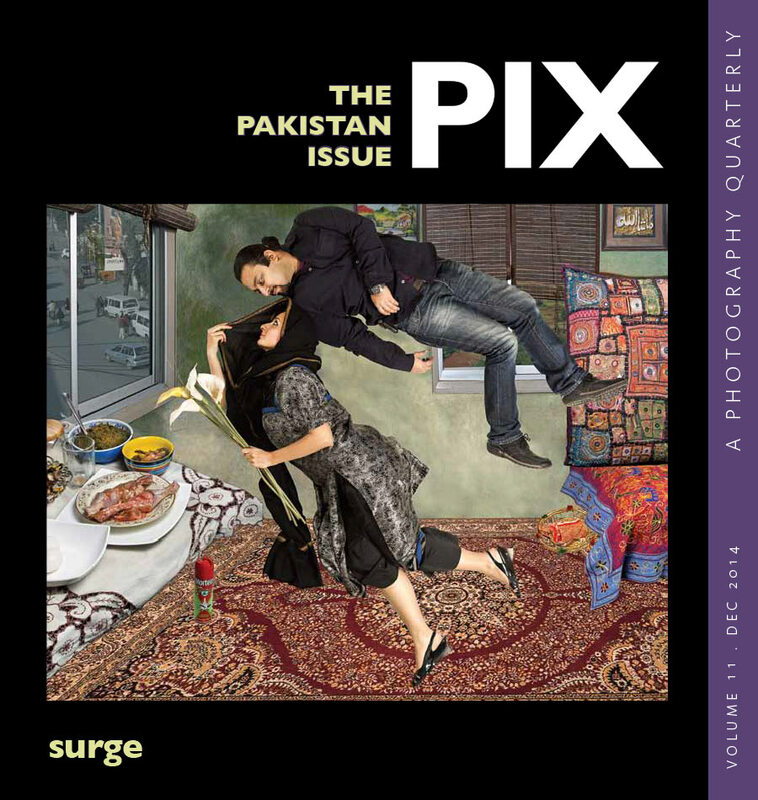 Our first volume titled Suburbia featured the work of Shilpa Gavane, whose photographs of a barren, desolate Gurgaon landscape were overlaid with sketches of an imaginary environment born out of ideas of sustainability (“Ecological Utopia”; Suburbia, PIX Vol. 1 Feb 2011). 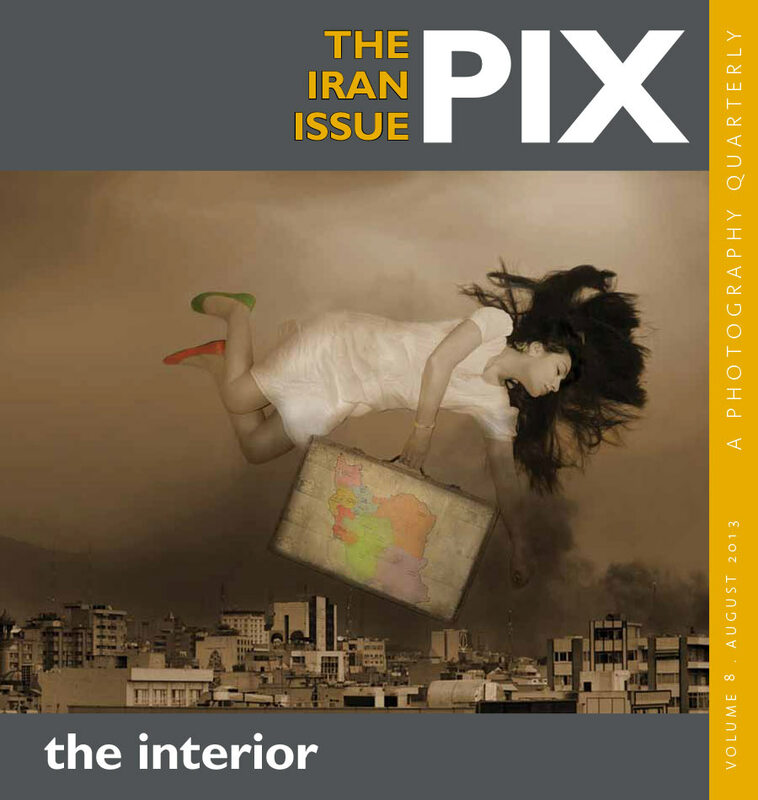 In our third issue titled Imaginaries: Exploring Photo Art (2012), we had looked at similar interventions of photography and art practice with practitioners working in deeply hybrid realms, further experimenting with photography and its interplay with ceramics, video, painting and collage. 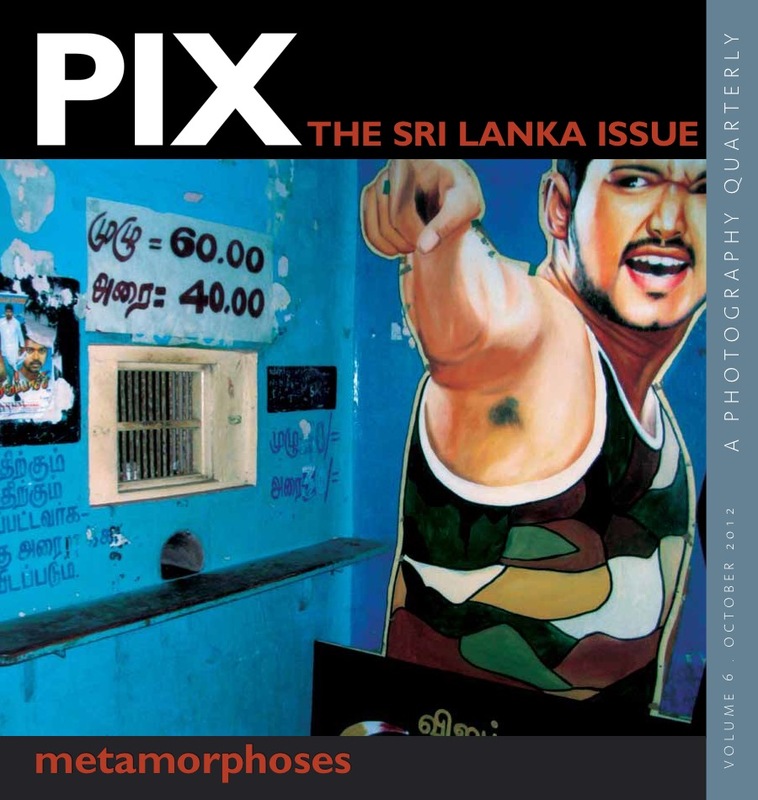 However, the visual artists featured in this newsletter use installation and mixed media to make potent statements on society through an intermedia practice – hardships faced by migrant labour; awareness for the differently abled; gender inequality as well as environmental concerns. 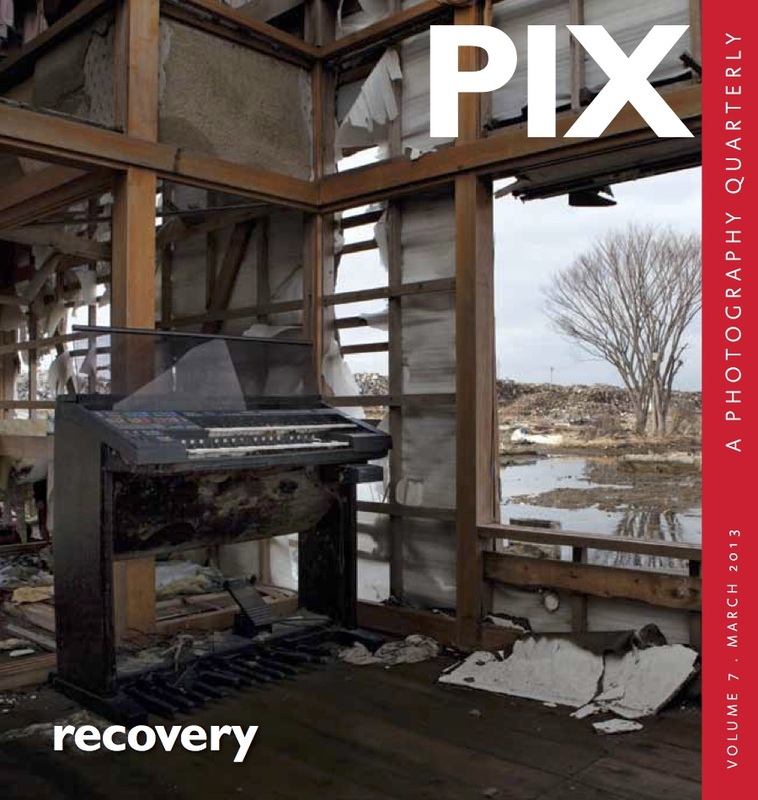 The texts in response to the featured photographers’ works vary from the descriptive to the responsive, examining emerging ideas and nuances. Latika Gupta finds a resonance with the photographs from Rohan Thapa’s In Visible and the images of pellet riddled Kashmiris which recently flooded social media, while for Lola Mac Dougall-Padgaonkar, Sudeep Balla’s medicine bottle installations are reminiscent of museum specimens, suspended in formaldehyde. 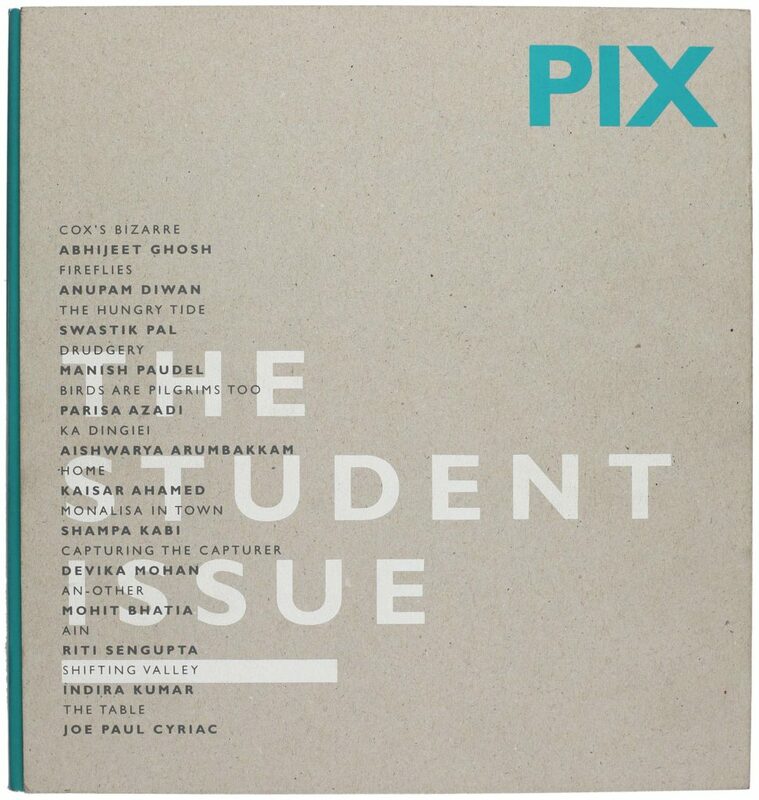 Sangeeta Thapa closely examines the deeply political work of Hitman Gurung, while Paroma Mukherjee discusses the relevance of Manish Paudel’s photographs of waste. Offering a playful critique of the consumerist culture we are part of, Paudel wonders whether we will ever see how garbage leaves an indelible trace of the human footprint – shot here in an immaculate manner, it seems that waste can indeed, be beautiful! The artists Hitman Gurung and Sheelasha Rajbhandari tackle civilian, or local issues of particular resonance in Nepal. Gurung’s melding of paintings photography and installation art fosters a powerful statement about the miserable state of affairs of many migrant workers abroad, and how many return to their country, dispossessed, often in coffins, with their identities reduced to their meager belongings. When a citizen dies abroad, there are many delays in repatriating the body and no attention is paid to last rites, and so the work attempts to give those silent workers, presence. 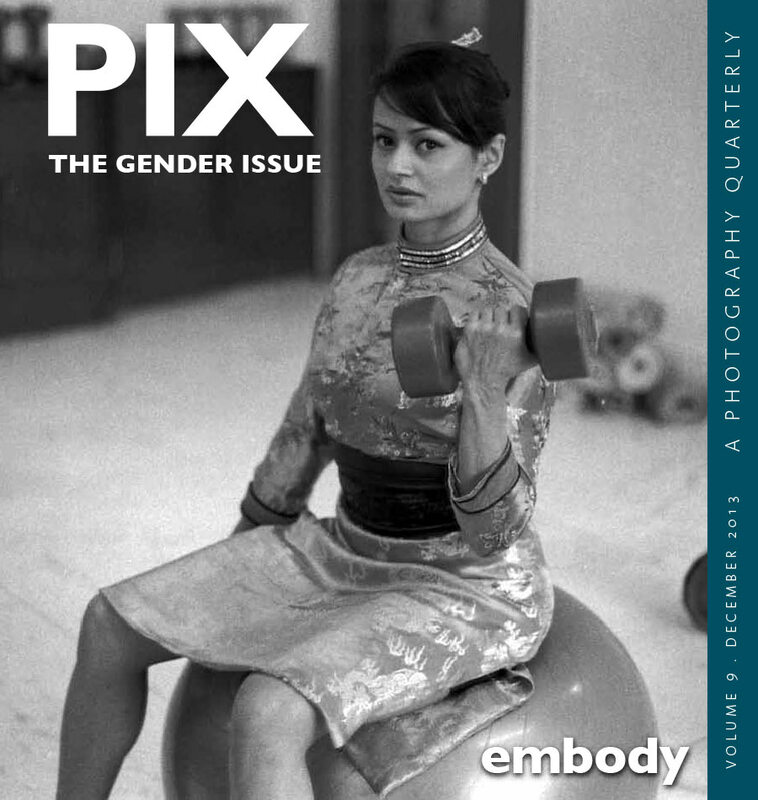 On the other hand, Rajbhandari examines the deep-rooted patriarchal ills embedded in the resident Nepali society which propagates gender inequality in the country – such as the existence of child brides. A rupture in our reading of the world is reiterated by Rohan Thapa’s work. 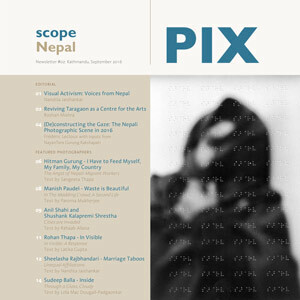 In Visible uses a symbolic sensibility associated with portraits of people with vision impairment in Nepal. 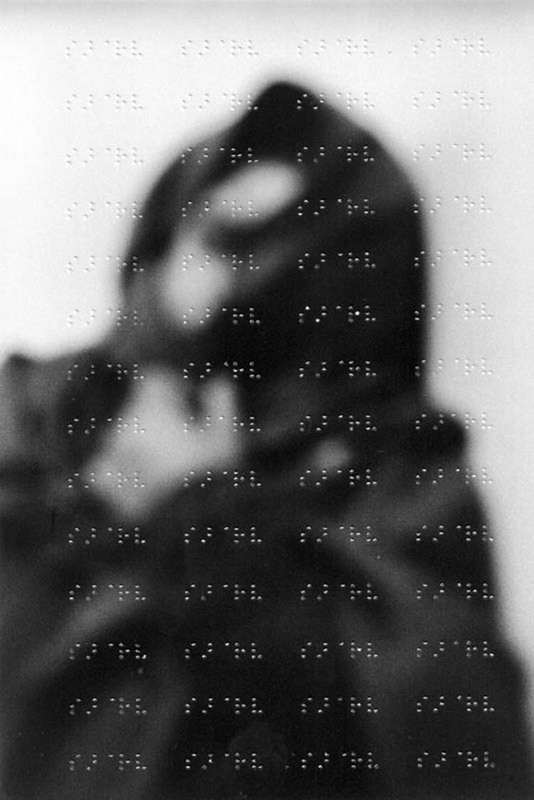 He says, “The project is an experimental initiative to raise consciousness on perceptual awareness of sight and touch through the use of blur and braille on the images…” deliberately blurring the visuals as “…the use of blur on the photographs limits visual interpretation thereby breaking the aesthetics of the image.” An exhibition of this work was held in 2015 at the Nepal Arts Council in Kathmandu to help raise funds and consciousness for the differently abled. In post-earthquake Nepal, amidst the chaos, normal daily life was one of the casualties. Taking such dystopian visions as a baseline to the work, the artist Anil Shahi created You and Me, photographs of the city juxtaposed against a shattered mirror, where we find ourselves reflected amongst the debris, creating a moment of reflexivity as the viewer sees himself in the disorder. In contrast, the familiar backdrops of Bhaktapur and Patan in Shushank Kalapremi Shrestha’s series Volitary Grotesque are overrun with maniacal aliens, making for a tableau that is playfully bizarre and startling. Moving away from the exterior, we come to the intimate and secluded world of Sudeep Balla. In Inside 1 and Inside 2, Balla deals with memories and emotional residue. He says “I use normal plastic lamination to protect photographs. And it has become my default process. That’s why there are odd stains and blemishes on my photographs – ironically, though I found a better way to protect them. I simply print them on a white plastic sheet, and then cover them with waterproof lamination.” A glimpse at his multitude of pock-marked, blurred and layered images is perhaps a reflection of the way each of our memories rise to the surface, laminated and altered with time, and often embellished by the ways in which we recall them. This newsletter presents but a selection of the burgeoning contemporary arts scene in Nepal, and we are grateful for the advice here of Sangeeta Thapa of Siddhartha Art Gallery. 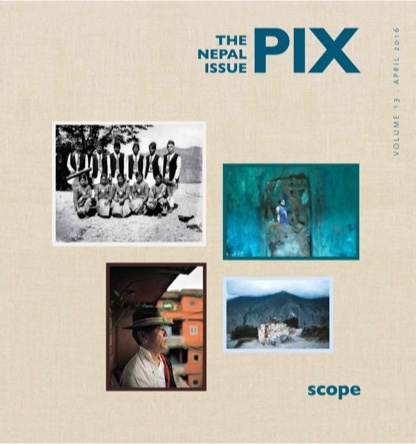 Photography seems to have found a renewed context and boundary to explore, even with the rise of social awareness and events through Photo Kathmandu, the second edition of which occasions this newsletter. Furthermore, with a space like Taragaon Museum as our host, there could now be an institutional fora in which images will find alternative ways to engage with different communities.